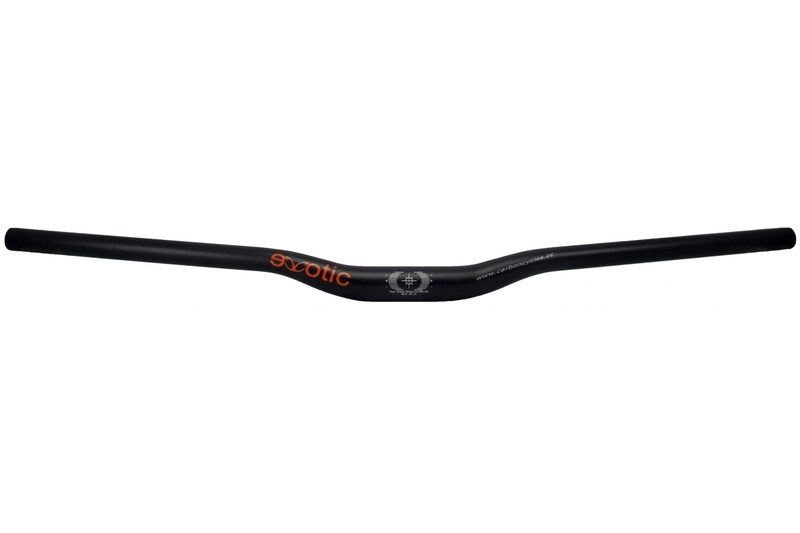 The CREATURE DH extra wide bar is built for aggressive full on riding. The design has been optimised using 7050 alloy and heat treated for strength and long life. Professional test riders decided the best angles and geometry.